A theme menu based on Famous Rockstar Rider Requests! It's that time of year again - Chicago Restaurant Week. A fortnight full of special menus, prix fixe tastings and multi-course morsels. After last year's themed menu inspired by famous last meals, Ada Street gets their inner-rockstar on with a spread influenced by Famous Concert Rider Requests. They say food is music to the body, so we did our best Springsteen - sat down for a marathon meal, queued up the vinyl and poured some red red wine. Here's what we saw! The Beach Boys might be kings of surf rock (Kokomo anyone?) and slick vocal harmonies but little did we know they demanded 25 peeled shrimp of the "highest quality" with sliced avocados before every show. 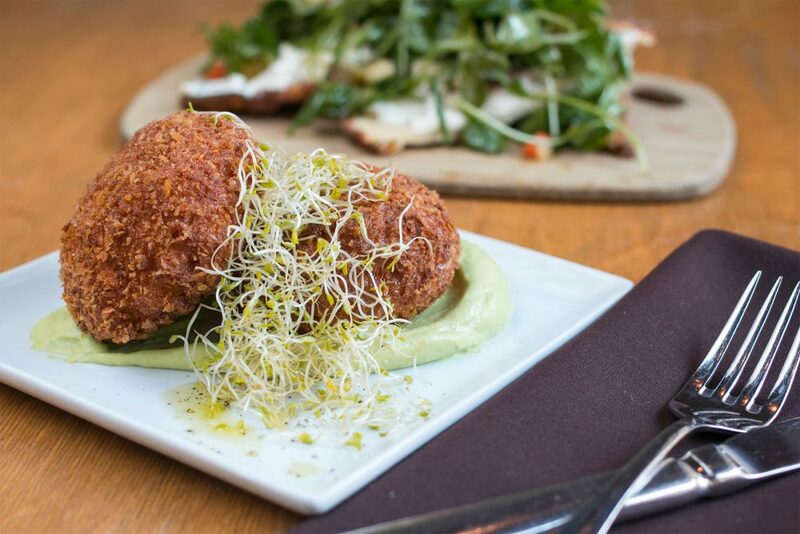 Ada Street's surfin' safari includes shrimp cakes with avocado crema and alfalfa sprouts. Up next, Chef Joanna Stachon and crew pay homage to the growling guitar tones of ZZ Top. The bearded rockers had specific instructions on how they liked their tomato soup before a gig - hot, red and righteous. 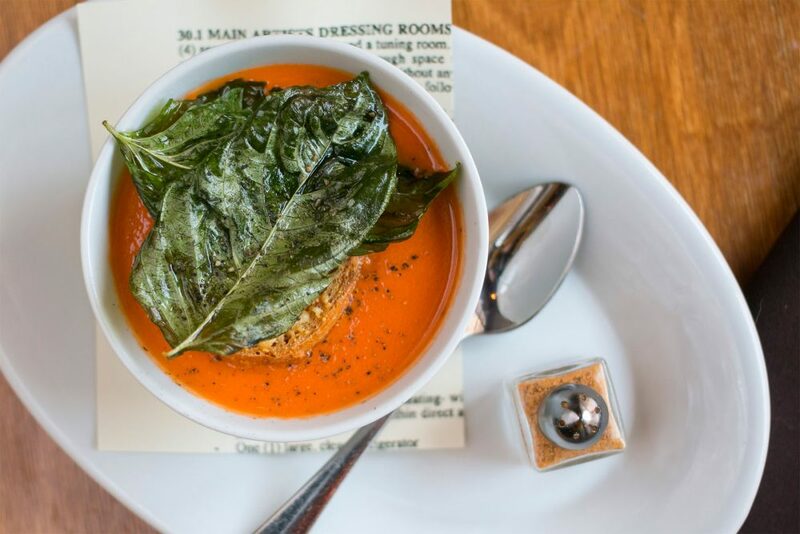 The Creamy Tomato soup with fried basil and Tabasco sauce is our reward! 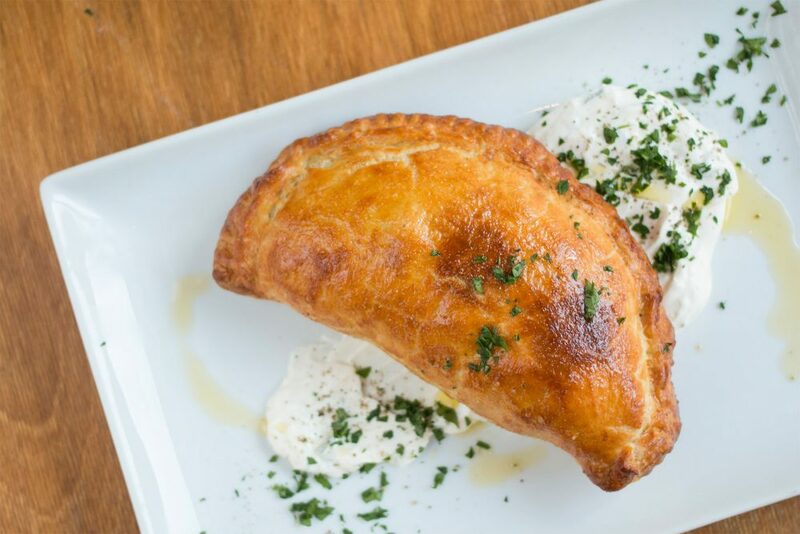 Get all the Chicago Restaurant Week action. Follow us on Instagram! Oh my golly! 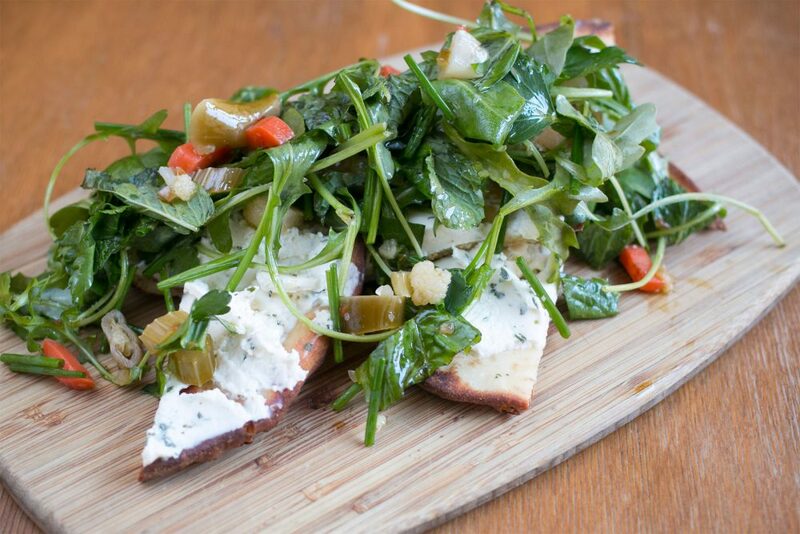 A riff on The Pixies' demands for a cheese plate (to include Le Roule) "flavored with fresh herbs", has Ada Street rolling out a Le Roule Cheese Flatbread with giardiniera and herb salad. We finally made it through the opening act! Time for a quick wine run before the headliners. Each of these dishes were inspired by some of the biggest names in rock during the 1970s. First up, Aerosmith. The beantown rockers adamantly stated "NO processed meat or cheese under any circumstance" backstage. Talk about livin' on the edge, Steven Tyler and crew also demanded Chicken Tikka Masala for every show. The Ada Street rendition is in pie form with yogurt & mint sauce and medjool dates. Next, a teriyaki ribeye with baby bok choy and wasabi butter. The band Rush were evidently keen on local restaurants while touring and asked for three local take-out menus in each city, always to include Japanese, Thai and Chicken & Seafood. On the other hand, Paul McCartney had specific instructions that "any and all catering...shall be totally vegetarian" and include a bouquet of their favorite flowers. 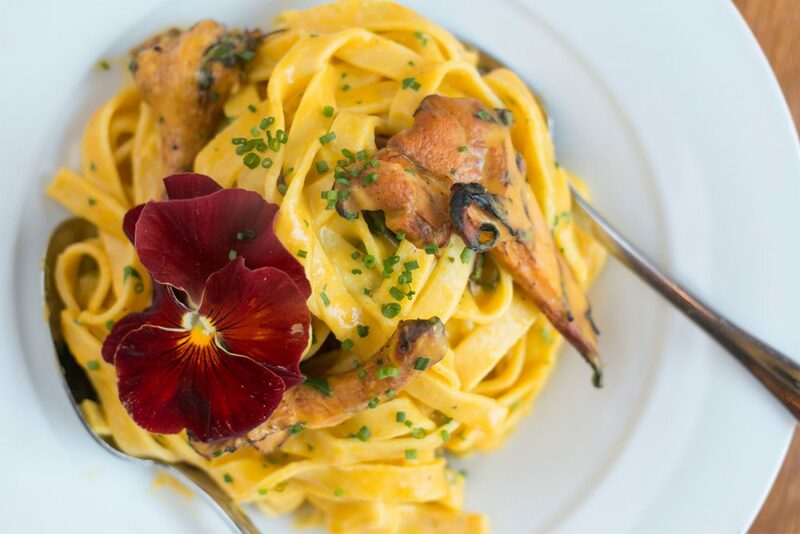 Ada Street answers Mac's request with a Housemade Tagliatelle with smoked kabocha squash and hedgehog mushrooms. Our legs are tired from standing and we're horse after singing along all night but we're stomping our feet for an encore! Dave Grohl and the Foo Fighters are known for having one of the longest and most absurd tour riders ever, check it out here. 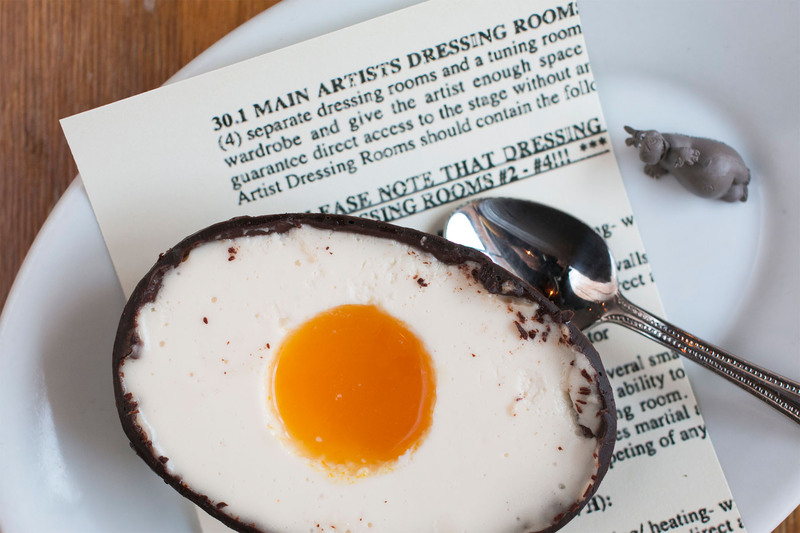 The Foos dig a surprise egg and Ada Street delivers a dessert version with the Chocolate "Surprise" Egg - panna cotta with passionfruit. The last song of the night is courtesy of the Purple One. Prince demanded green tea before every show along with a doctor on standby for a quick B-12 pick-me-up shot. 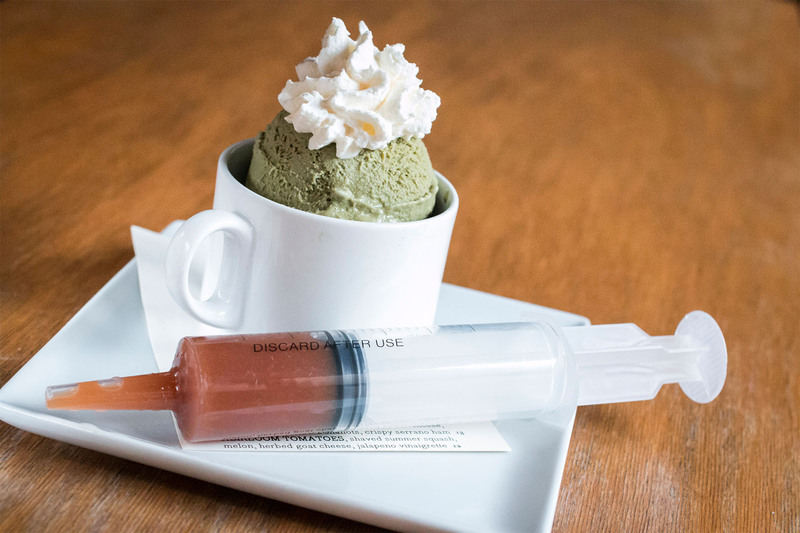 Ada Street has got the look with a Green Tea Ice Cream with honey whipped cream and "a shot" of caramel syrup. A standing ovation all-around. It's time to go home! 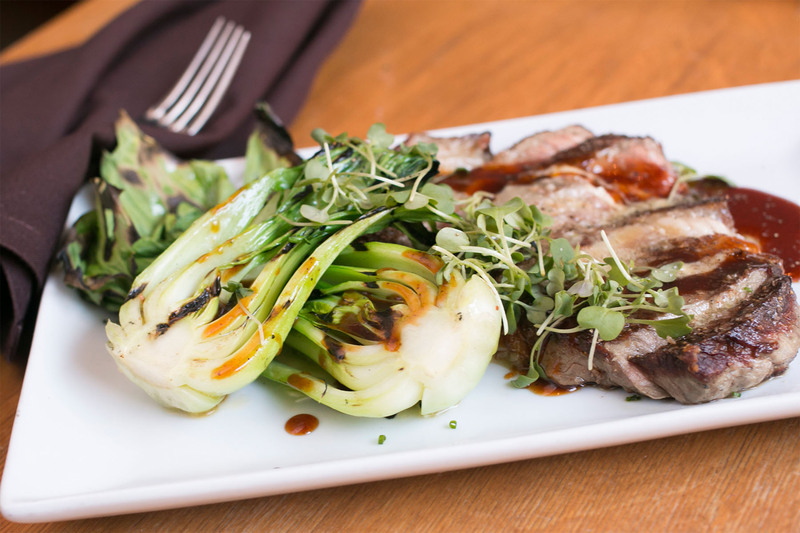 Chicago Restaurant Week runs from January 22nd through February 4th, 2016.